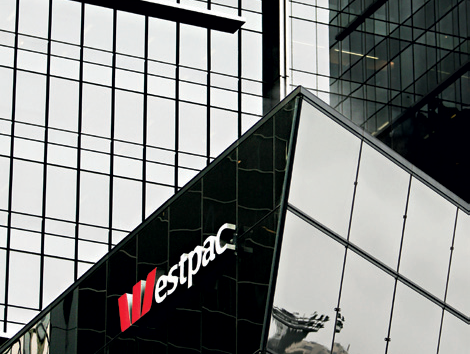 One of the continent’s largest banks, Westpac operates within five primary businesses and provides a wide range of products and services including wealth management, business and institutional banking, and retail banking. It demonstrates exceptional leadership in its sector through outstanding results, and by placing sustainability high on its agenda. The bank employs around 40,000 staff, exhibits strong employee and customer relations and has incorporated social and environmental concerns into the development of its financial products. Westpac recently committed to integrating all-inclusive ESG considerations by 2013 into its calculated investments, decision-making methods, and risk management.